WELCOME TO TTWATCHES.COM. 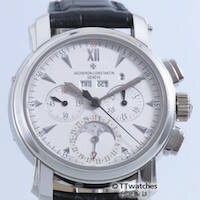 TTwatches has been involved in the sales and purchases of fine wristwatches since 1996. We are members of the International Watch and Jewelry Guild (IWJG) in good standing.